Each women with endometriosis will have a unique fertility journey. Many of us read our fertility may be compromised when we're diagnosed, while others may only realize they have endometriosis after unsuccessful attempts at conception. Still others may have easy pregnancies, no pain, and only realize later on in life that they had endometriosis at all. Often, women with endometriosis also have other forms of hormonal problems as well. 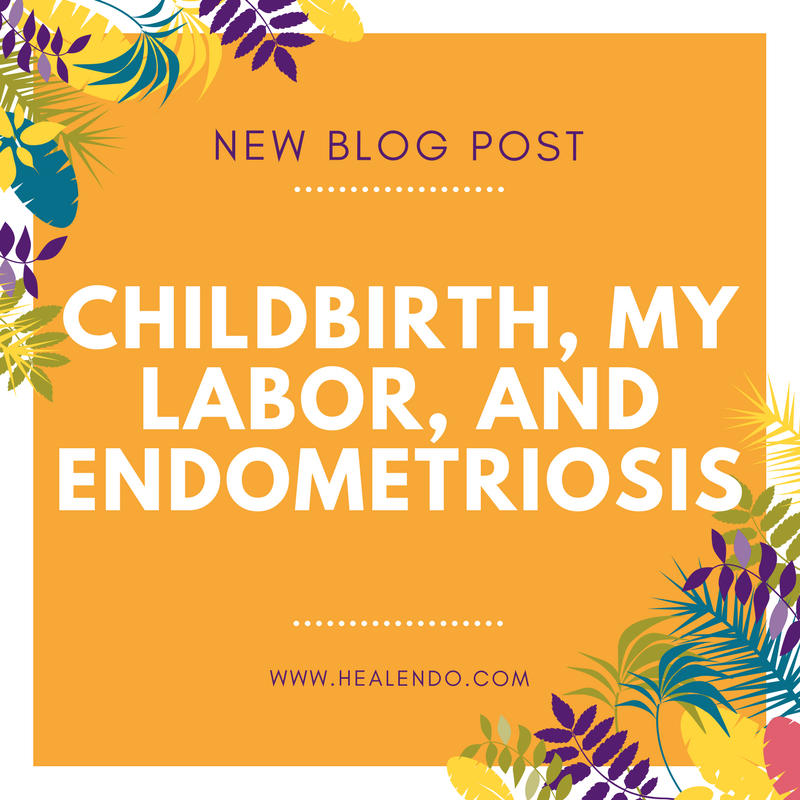 Incidents of women with both PCOS and endometriosis is on the rise, some may battle hormonal cystic acne, and some, like myself, have faced amenorrhea (no period). That means if your goal is conception, there can be more than just the endo to deal with, and that can be very frustrating. As hard as it is, try not to listen to doctors or websites that tell you that you'll have a terrible time conceiving, if you're able to at all. Doctors love to say this for some reason. No, no matter how much your endo is affecting you, know that A LOT of endo-warriors still get pregnant and have healthy babies. Yes it can take patience. Maybe medical intervention. But if you have the organs in-tact and tubes open, it's possible. Nuf said. Here you'd find additional information specifically relating fertility, including some specialized resources to help you on your journey. While everything on this site is meant to help heal the ravages of endo, this space will be updated regularly to focus specifically on one thing: fertility and healthy babies. And, if you're serious about getting your body prepared for pregnancy, even if you've been trying for a while with no success, please consider working with me directly.